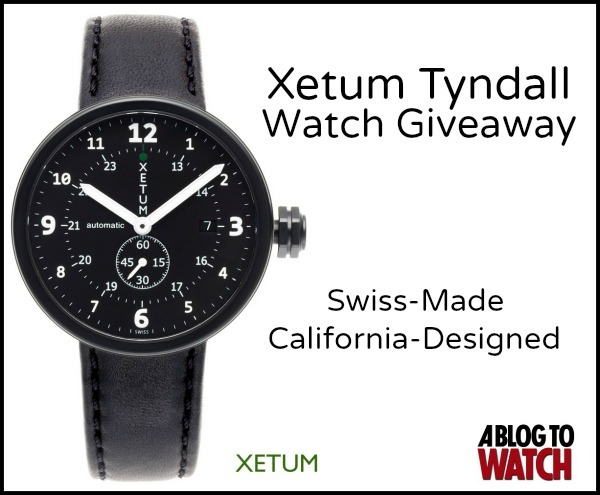 Congrats to Brett R. from New South Wales, Australia who was the winner of the Xetum Tyndall watch giveaway from January 2013 on aBlogtoWatch. 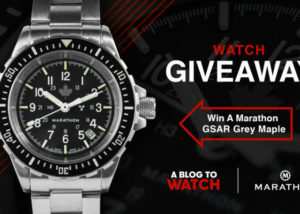 Enter for a chance to win a Casio ProTrek watch here this month on aBlogtoWatch. 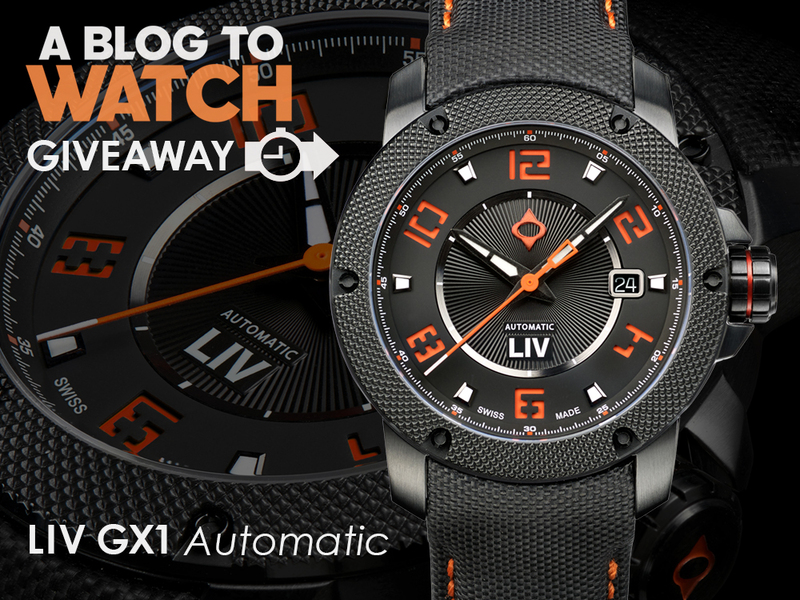 Ryan B Thanks mate – I’m looking forward to its arrival. I’ll be sending Ariel some pics and impressions of the watch to post here when I’ve had a chance to put it through its paces. Congrats to that man. It’s refreshing to see a non-American winning one of these for a change. What are the odds, huh?